Whether or not we acknowledge divine agency in these peregrinations, we have certainly gathered from all parts of the world to this wide brown land. 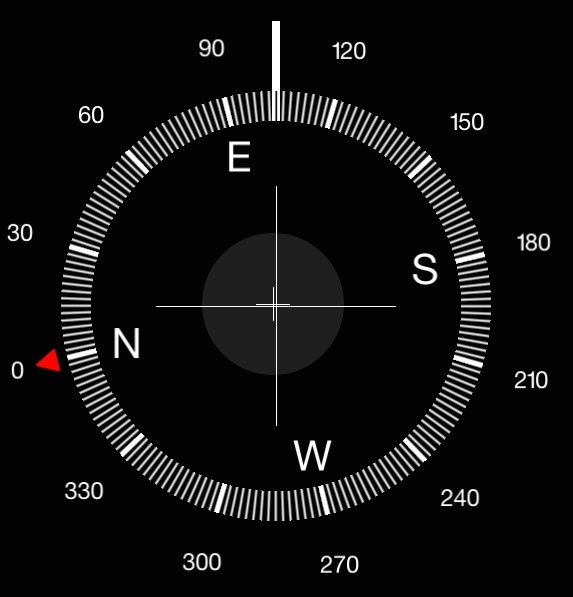 Aboriginal people have gathered from time to time from all points of the compass since their arrival in this country perhaps 60,000 years ago. You will have to read 107 for yourself. As noted at the outset, we look ahead and observe that a similar song, Psalm 51, is on the menu for 22 March 2015. This is one of the ‘penitential psalms’. The psalms loosely grouped under this label are spread randomly throughout the book (full list here>). Psalm 51 seems to have attracted musicians like bees to honey. Even our familiar book the Psalms for all seasons excels itself and produces more that a baker’s dozen of songs just for this psalm. There are dozens more on the web. Amongst this plethora of settings, the collection of penitential psalms from 1570 by Orlando di Lasso has always caught my attention, if only by reputation and delight at most works from the pen of Lassus — see an earlier post here>. Lassus wrote two motets on Psalm 51. We present the shorter motet in four voices on both 15 and 22 March. … though nothing can touch the joy of live music sung by and for friends; so please do come and listen as Bruce and Jon lead our time together on 15 and 22 March. Visitors, indeed any sight-reading singers out there, welcome. We rehearse Saturday at 5. Biographical information was provided in this blog last year as his setting for Psalm 105 Confitemini Domino recurred several times. 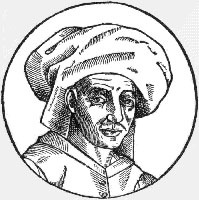 As stated above, Lassus wrote two motets on Psalm 51, both using that opening line: ‘Have mercy on me, O God’. Being in the customary Latin of the day, the title of the motet to be sung this Sunday is Miserere mei Domine: the earlier blockbuster is Miserere mei Deus. This longer work, published in 1584 but written much earlier, is the more famous one. 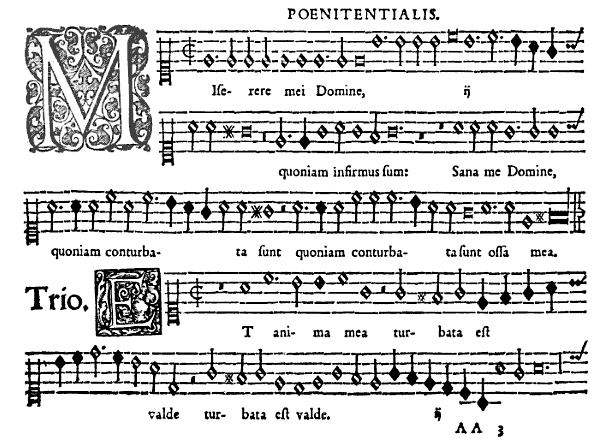 Including all seven penitential psalms, it is set mainly for 5 and 6 voices but includes motets for 2 or 3 voices. These seven psalms were first called ‘penitential‘ or confessional in the 6th century CE. Psalm 51, the fourth in the group, was the first to be so-called according to The Nuttall Encyclopaedia. Interestingly, there are not seven but eight long pieces in Lassus’ full set, one for each of the eight modes in use in early times. (The modes were defined by the tonal range, the main chanting note and the final — all very complex.) The eighth was a combination of two psalms of praise (148 and 150) to complete the set. Each verse of each psalm receives a separate short motet, making in all 136 pieces that could be sung separately. Modern performances fill two CDs; try this lovely extract by the Collegium Vocale Gent.